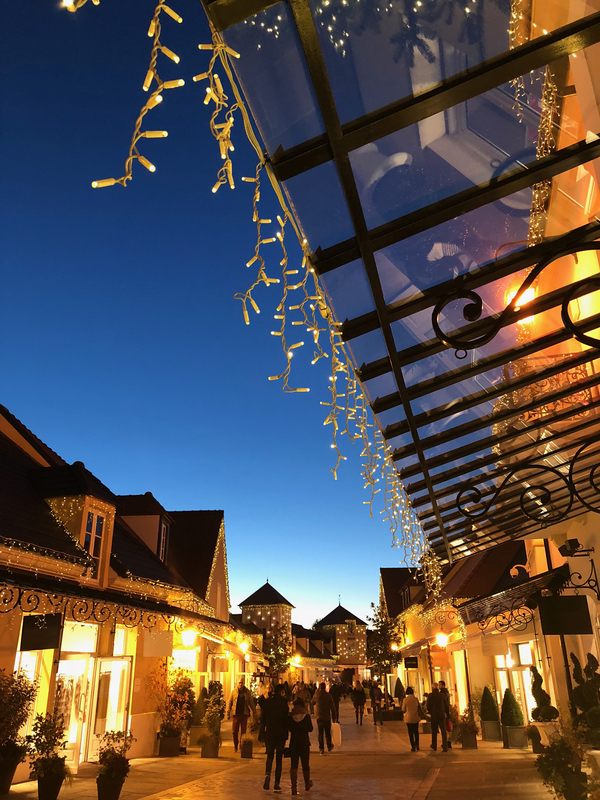 Indulge in coveted brands and get irresistible discounts when you visit La Vallée Village, where the ultimate luxury shopping experience awaits. 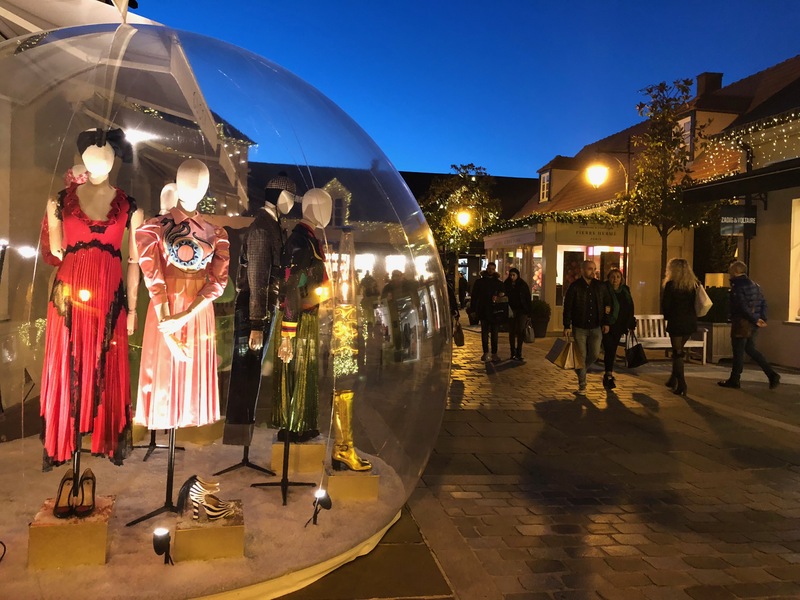 This village just outside of Paris invites lovers of designer brands to discover more than 110 fashion and lifestyle boutiques with prices reduced by a minimum of 33 percent. This shopping destination offers 5-star services: Welcome Center with multilingual staff, free Wi-Fi, a tax-free lounge, and a phone charging station. Enjoy your stroll through the world’s most desirable labels in this open-air setting, where you can even have grooms carry your shopping for you. Besides delightful gifts ideas, you are also invited to take your pick from gift personalization options like glass engraving, embroidery and painting services. You can take a break during your retail therapy session in restaurants and cafés like Amorino Gelato, Prêt à Manger, Ladurée, La Maison du Chocolat, Fifi La Praline, Pierre Hermé Paris and Menu Palais. Best of all, you can redeem air miles when you shop in La Vallée Village, with carriers like Malaysia Airlines and Singapore Airlines. 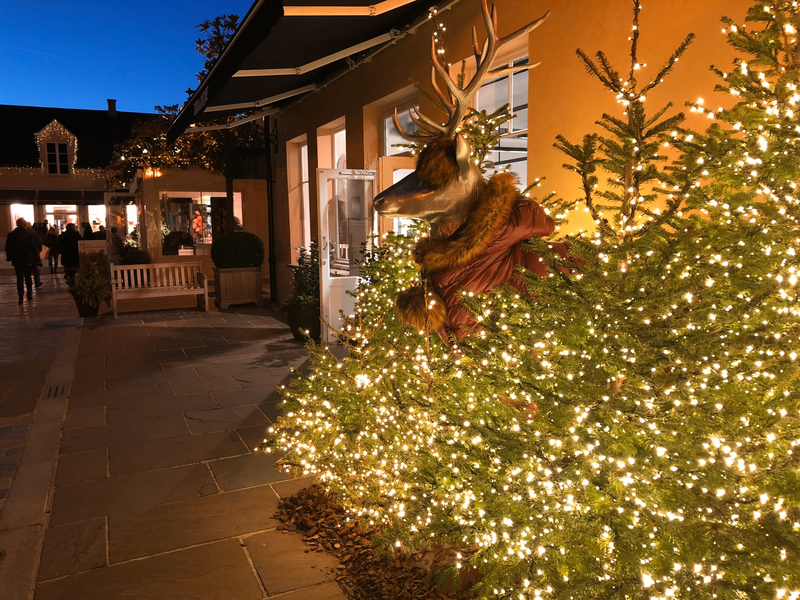 Celebrate Christmas in this enchanting village, which will be embellished with red velvet awnings, golden sleighs, reindeer decorations, an intricately decorated giant Christmas tree, and 1,200 hanging lanterns during this festive season. 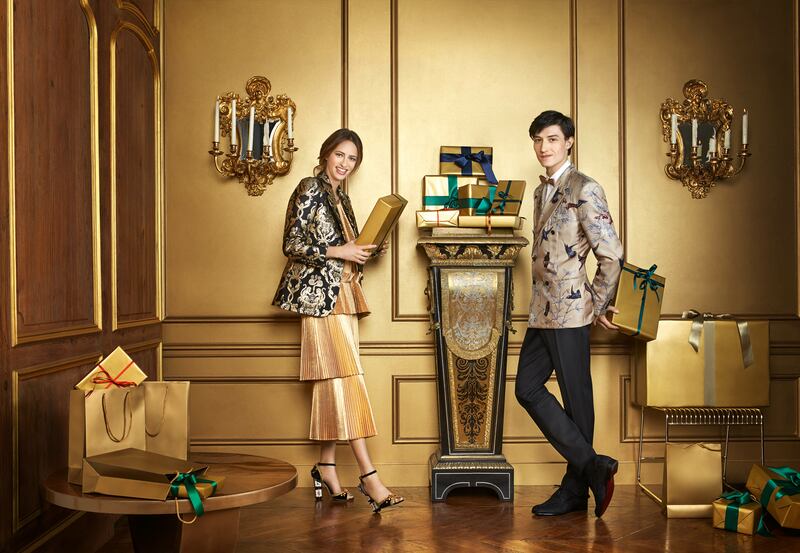 Shoppers will also be entertained by a Christmas opera performance and the famous French female singing group, Les Parisiennes on 29 November. A 40-minute drive from Paris and five minutes from Disney® theme parks, La Vallée Village is open seven days a week from 10AM to 8PM. 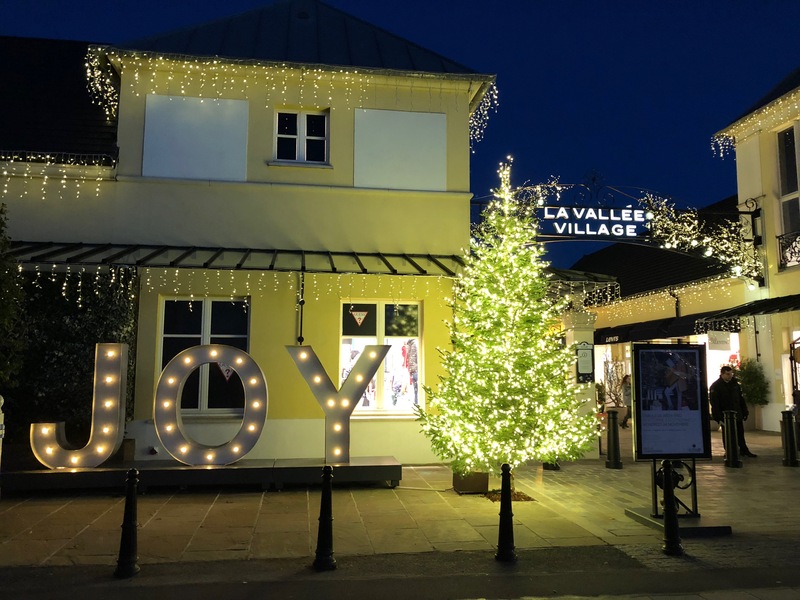 Even on 1st January, when the rest of Paris is closed, the many boutiques of La Vallée Village will remain open from noon to eight at night to rolling out discounts of up to 70 percent from 1st to 27th January. 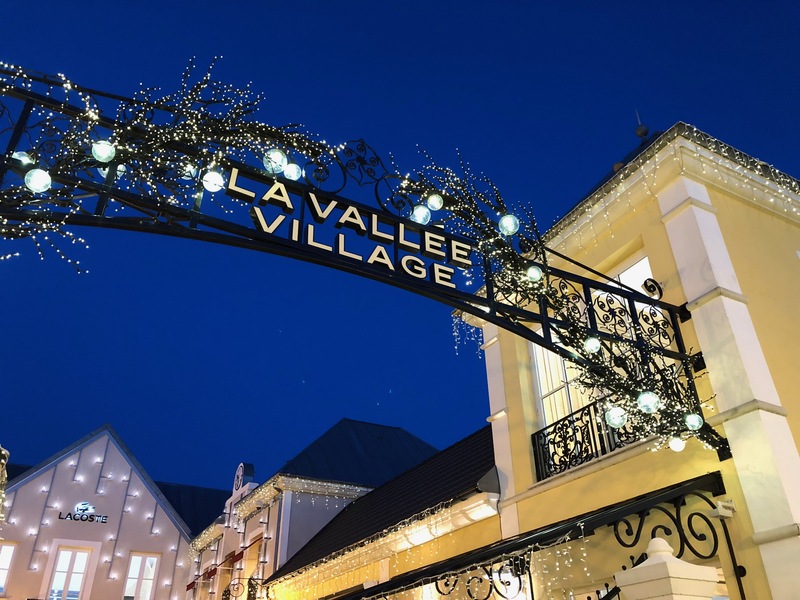 La Vallée Village also offers a Shopping Express® shuttle service from Place des Pyramides in Paris to La Vallée Village, twice a day. 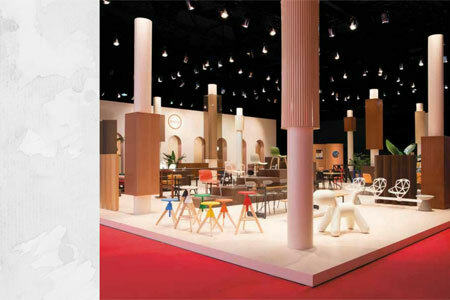 Avail these special promotions from La Vallée Village by downloading the Invitation here. •	A gourmet break at Amorino at La Vallée Village.